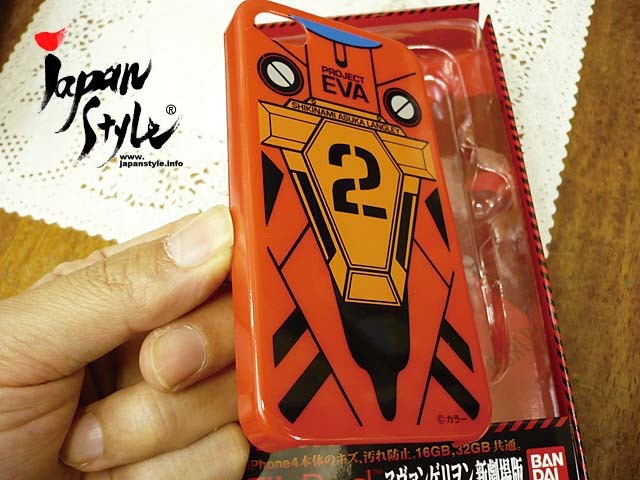 This is ’Evangelion iPhone jacket’ (Asuka Langley version). It is a polycarbonate protective cover to be attached to the back of iPhone, and it is convertible case for both iPhone 4 and 4S. 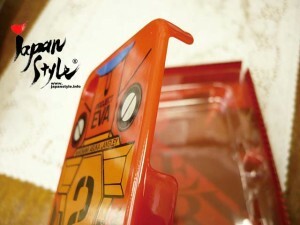 If you are an Evangelion fan and iPhone user, it’s something you couldn’t miss. 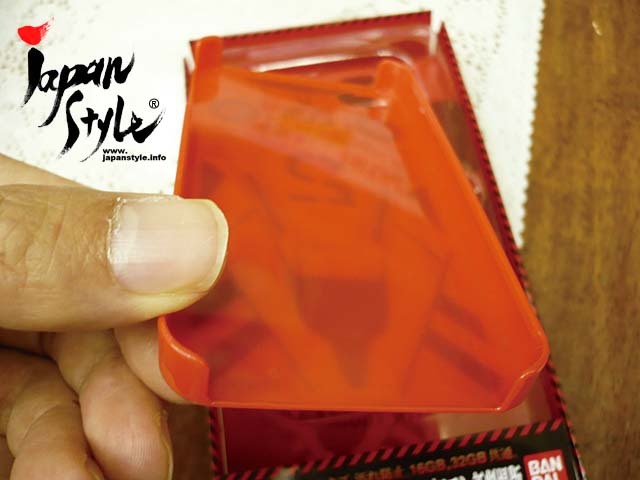 Geta — Japanese Foot Ware!